Tool presses cord tightly into grooves with tap of hammer. Plastic handle has steel blade. 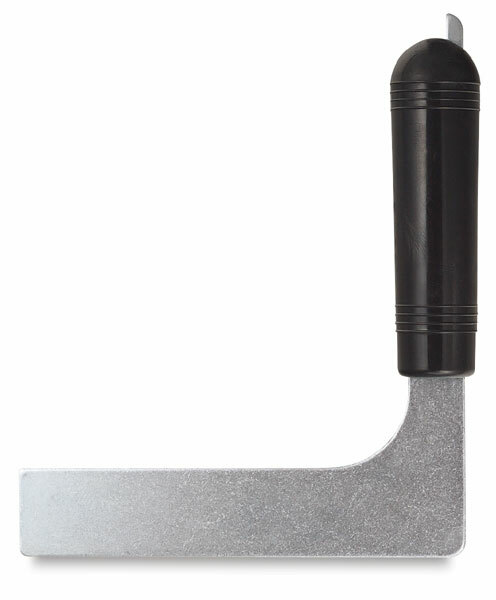 Frame balluster reamer is mounted on handle.